For a while, some years ago, it seemed that every shiny new standmount costing more than a few bob was marketed as a ‘monitor’. Some possessed the required minerals, of course, but imposters simply sought to leverage the tag’s pro provenance. Things should be more straightforward now. 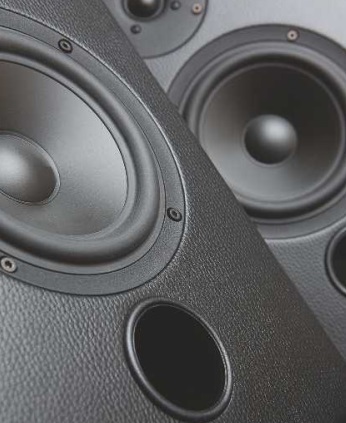 The ‘faux monitor’ craze is long gone, but the appeal of a speaker so accurate and neutral it may even have been used to mix the music that you listen to remains powerful for those attracted by the idea of hearing a closer approximation of what the recording engineer intended. 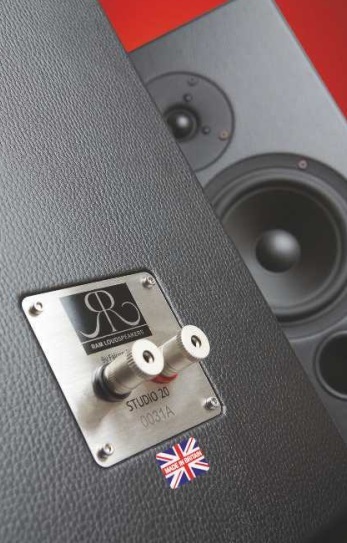 According to some British speaker makers that cater for both the pro and domestic markets, there is only one kind of ‘right’ and what’s good for the studio is good enough for the home. ‘monitor sound’ that would make the performance of an example from one manufacturer indistinguishable from that of another. It isn’t the case. A notional goal might be down-the-line, tell-it-like-it is, warts-and-all honesty but in practice – and to take the example of three acclaimed British monitor makers whose wares can be found in recording studios and homes around the world – a PMC doesn’t sound the same as an ATC, which in turn doesn’t sound like a B&W. They’re all very good, all striving to achieve an absolute ‘honesty’, but imperfect examples of sonic similitude. I’m not anticipating any trouble. But neither am I expecting the forward, analytical, dry and unforgiving presentation that’s synonymous with the modern archetypal ‘studio sound’. Two reasons. First, there wasn’t a trace of it in the warm and full-bodied character of the Studio 30. And secondly, Falcon Acoustics’ boss, Jerry Bloomfield, is comfortably BBC- flavoured old-school when it comes to voicing, preferring a natural and neutral midrange and an overall sound that’s musical and informative but, above all, enjoyable. The entry-level Studio 10 drops a heavy hint about how things unfold across the three-strong Studio range. A two-way ported standmount with a 150mm Polypropylene cone mid/bass driver and 25mm soft-dome tweeter, Falcon says that it’s designed to deliver a smooth and detailed response, precise imaging and an extended soundstage. Being relatively sensitive, at 89dB into 8ohm, it should be an easy enough load for most modem integrated amps. 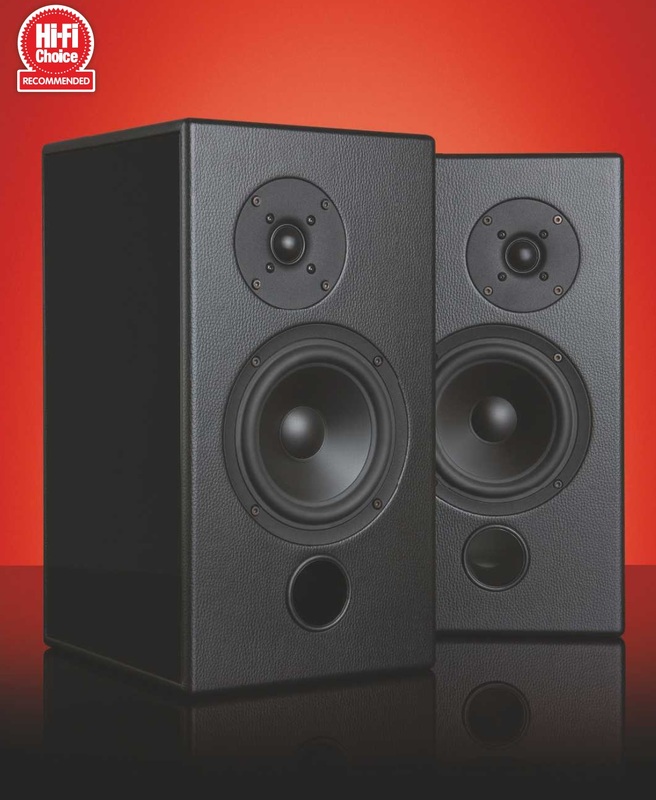 Quite a bit larger and heavier, the Studio 20 we’re looking at here is also a two-way ported design packing a 170mm Polypropylene cone mid/bass driver and the same, but this time offset, 25mm tweeter. 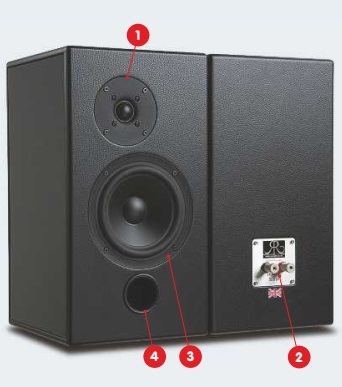 Predictably, the target is greater bass extension and weight than the Studio 10 and, factoring in the possibilities offered by its offset tweeter, the choice of an even wider soundstage (tweeter to the outside) or, with the speakers switched on their stands, a slightly less expansive feel but still more tightly focused imaging. At 88dB into 8ohm, the Studio 20 is a little less sensitive than its smaller sibling, but shouldn’t require the services of a hulking muscle amp to perform well. in Italy, a country famed for its expertise in furniture manufacture and cabinetry. Choosing Italy, Bloomfield contends, offers a balance of quality and cost that would have been hard to realize elsewhere – not to mention neat finishing touches such as interchangeable side panels, making it easier to match speakers with decor and, massaging the luxury vibe, slightly squidgy man-made leather baffles that effectively wrap the speaker, leaving just the interchangeable side panels exposed. Matching the solidity of the enclosure, the single binding posts, mounted on 2mm stainless steel plates, look and feel reassuringly heavy duty and durable. The black gloss finish of the review sample and burr walnut option command a price premium, but go for European walnut finish and the Studio 20 dips under the mark by a fiver. bass, where it certainly isn’t a reticent performer. 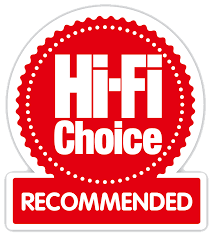 In the end, I settle for Hegel’s H90 (HFC 427) which, despite a modest-looking 60W per channel, has transcendent transparency and refinement but most importantly for this review, iron-fisted bass control. Top of the rack, as ever, is a Cambridge Audio CXC CD transport (HFC 401) optically linked to Chord Electronics’ Hugo 2 DAC (HFC 428) and an Elipson Omega 100 Carbon Black turntable with Rega Fono MM MK3 phono stage. while the accompanying wash of violins and cellos has a warmth and richness you sink into like a feather pillow. It’s something of a shock if what you’re used to is the fashionably pushed midrange, sparkly treble and augmented upper bass of some modem standmount designs or even the open, uncoloured transparency of ATC’s SCM11 standmount I have waiting in the wings for reference. In a quick showroom comparison with Krall or a similarly swoony ballad, the overarching niceness might be a disincentive to explore further. And if what you really crave is a dry, up-front presentation with lots of spotlit detail then I can say, with a fair degree of confidence, that the Studio 20 isn’t going to be for you. If beguilingly natural, warm and musical is your bag, however, I think it’s a speaker you’ll want to get to know. This is a wonderfully ‘un-edgy’ listen that never forgets how to make music, whatever the quality or challenges of the material. A good example is the entertainingly red-raw recording of The Summit, a live set on CD that sees old masters The Manhattan Transfer and comparatively new tonsils on the block, Take 6, playfully spar via stock-in-trade intricately entwined harmonies, then go for ego-stoked broke with a fiercely alternating back catalogue slapdown. The album finally builds to a phenomenally energetic, all-voices-on-deck climax. A single set of vocal chords is a searching test for any speaker, but keeping 10 powerfully meshed voices and a revved-up backing band properly separated, dynamically convincing and tonally believable can be a nightmare. The way the Studio 20 and ATC SCM 11 approach the task is thrillingly illuminating. darker. It has more bass that goes deeper and isn’t as fast or taut as the ATC’s, but will give many a capable floorstander a run for their money. In truth, the balance errs towards warmth and body. As such, it doesn’t capture the last degree of excitement and venue ambience, but it does wonders for the weight and timbral realism of the competing voices – which bolsters enjoyment and has an irresistible emotional draw. The ATC SCM11 is capable of showing the more expensive Studio 20 a thing or two about transparency and resolution but its bigger brother, the SCM19 (HFC 390), comes closer to matching the Falcon’s bass extension, and with greater speed and agility. The Studio 20 sacrifices the nth degree of explicit detail for an arresting sense of body and warmth that’s inviting and rewarding yet also beautifully subtle and nuanced. Choosing between the two would be a tough call.